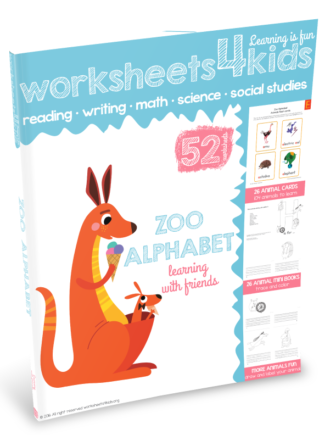 Looking for a fun and hands-on sight word practice? 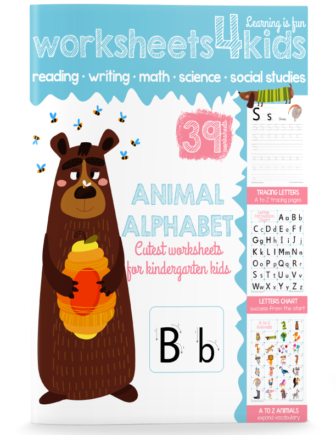 Our preschool sight words workbook is a great way to get started. 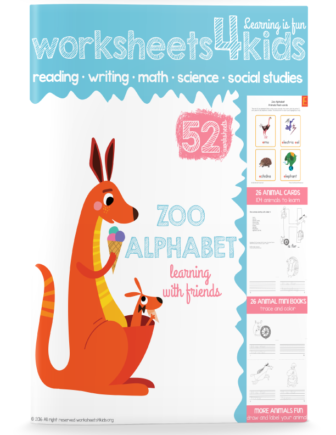 This workbook full of hands-on activities helps preschoolers memorize these words and learn to read them. 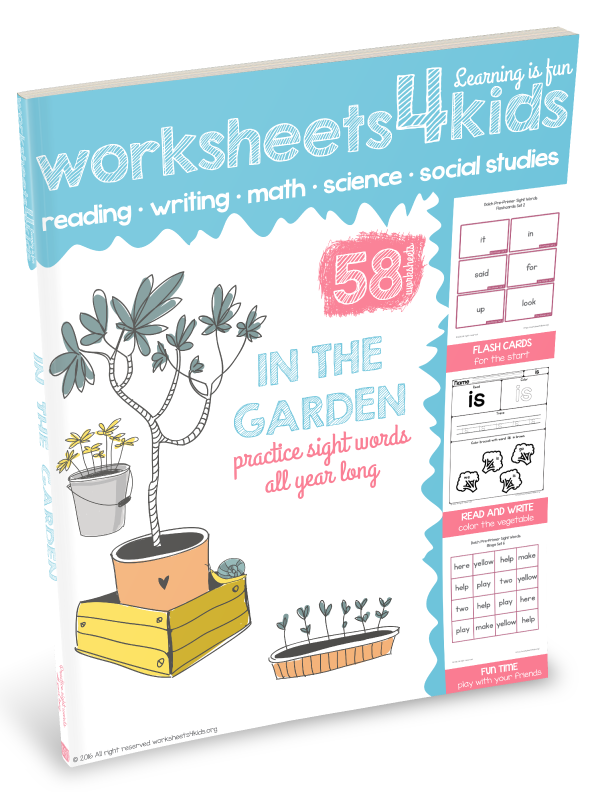 This workbook based on Dolch pre-primer sight word list and includes 40 sight words to practice. 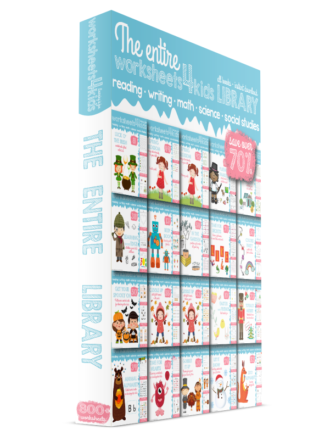 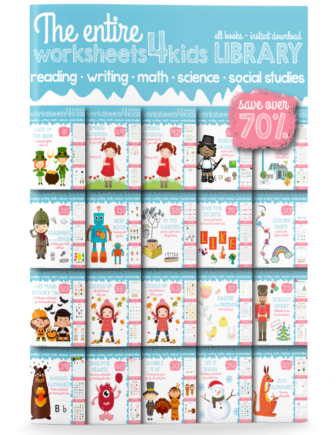 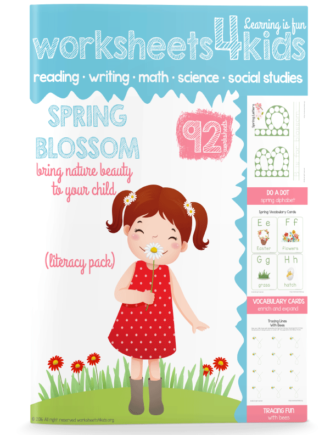 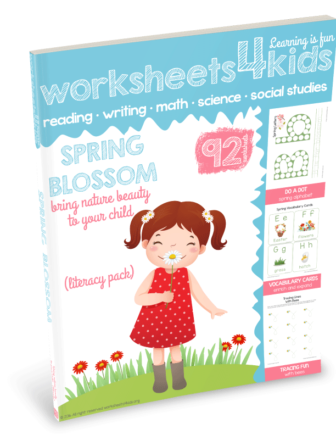 You’ll love the fact that each worksheet in this book builds reading skills and confidence. 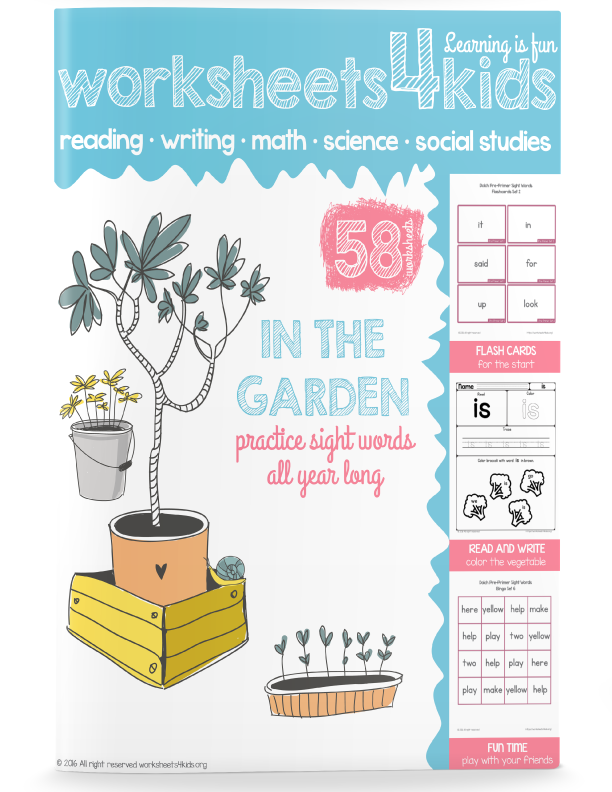 sight word list divided into 7 sets (with a recommended teaching order). 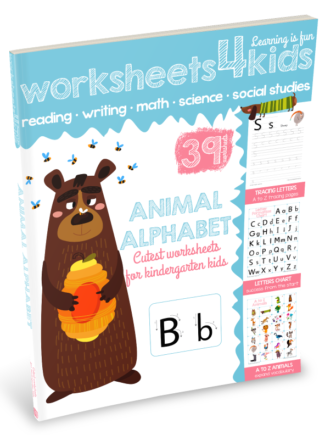 identifying the specific word among the others and color vegetables/fruits with this word.